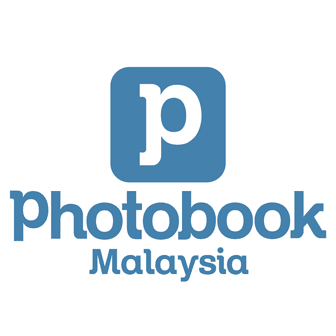 65% OFF Accessories with this Photobook code! 20% OFF Tash Aw: We, the Survivors! Get your subscription for the newspaper here!